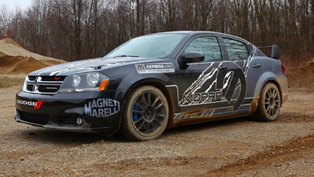 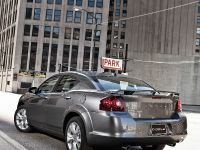 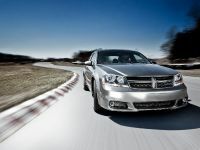 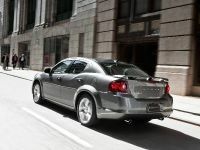 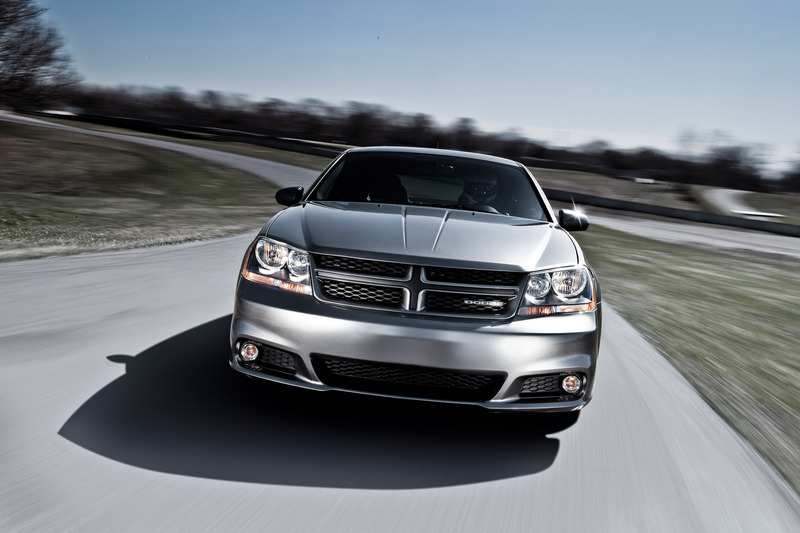 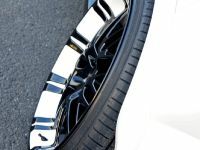 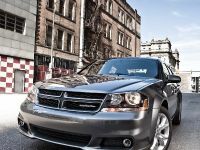 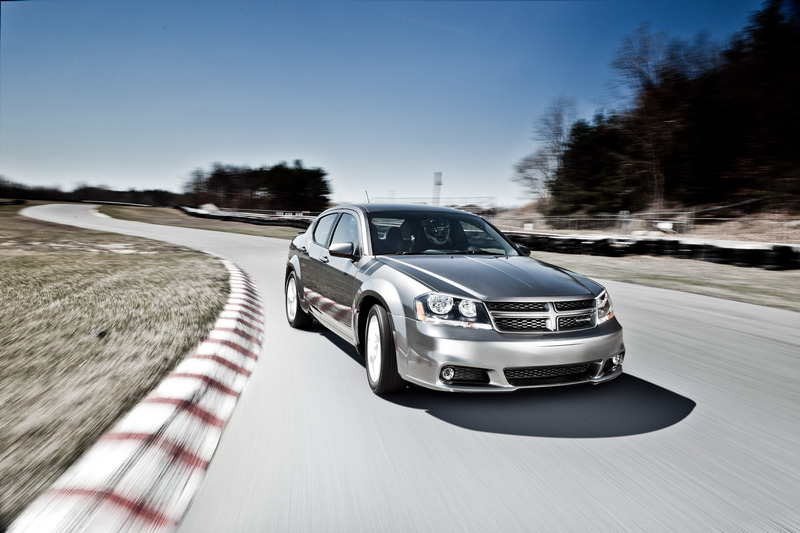 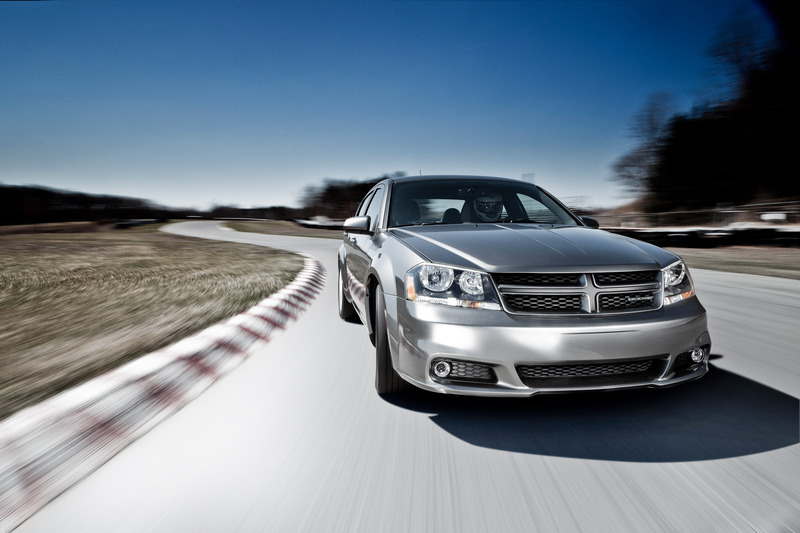 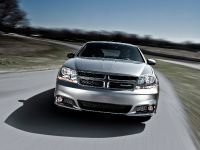 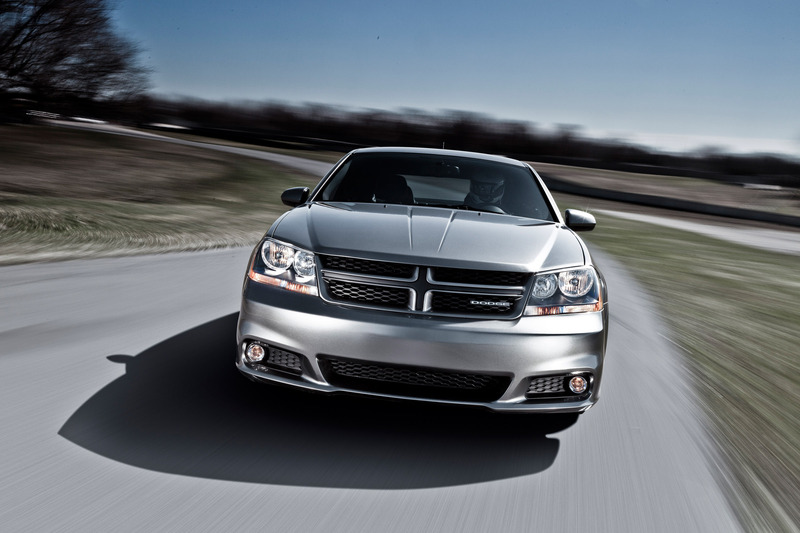 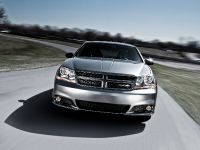 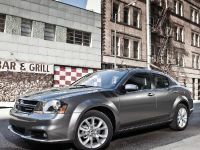 Dodge has just revealed its latest addition, the 2012 Dodge Avenger R/T, which official public premiere is scheduled for the tomorrow's starting 2011 New York International Auto Show. 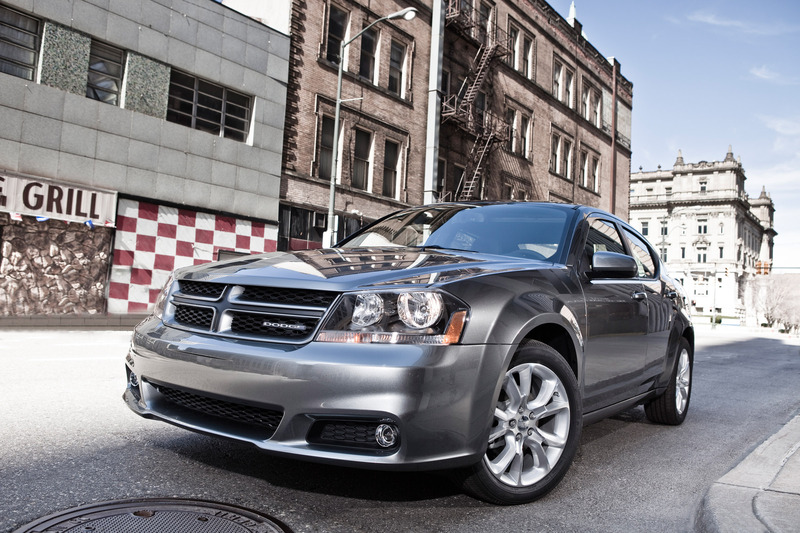 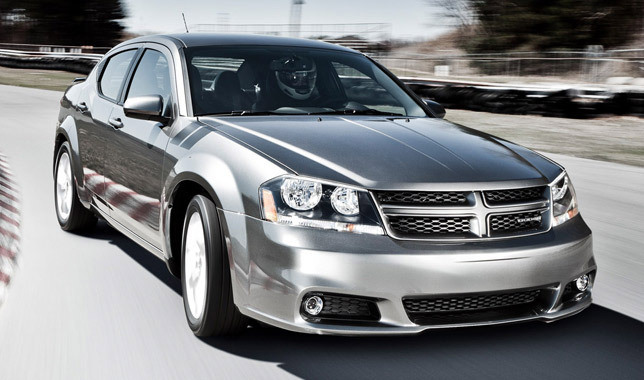 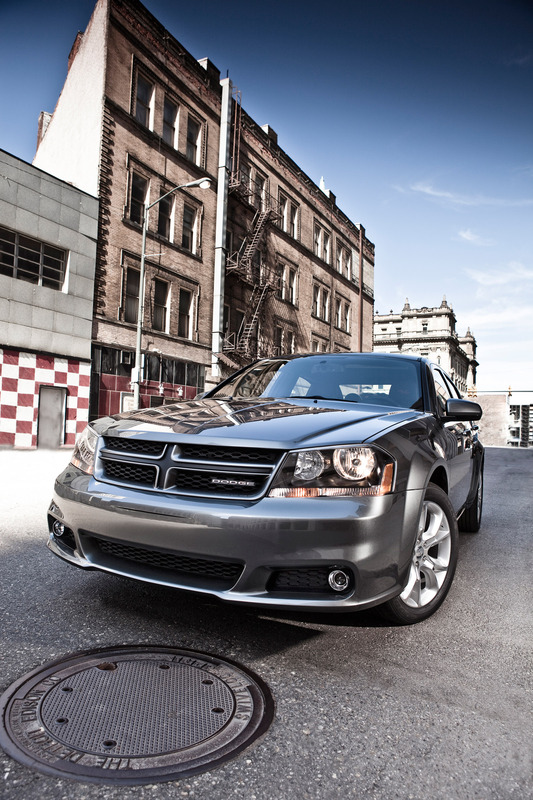 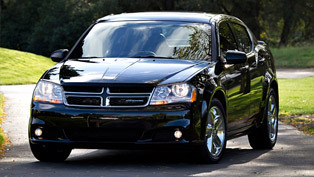 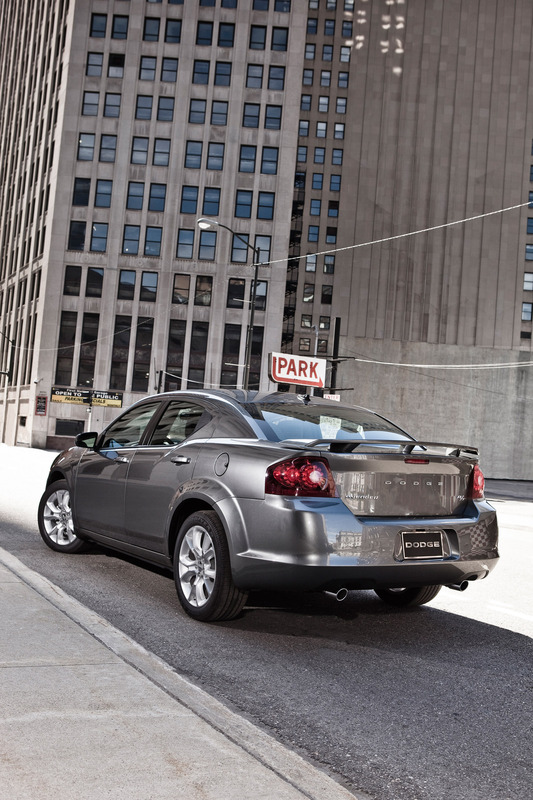 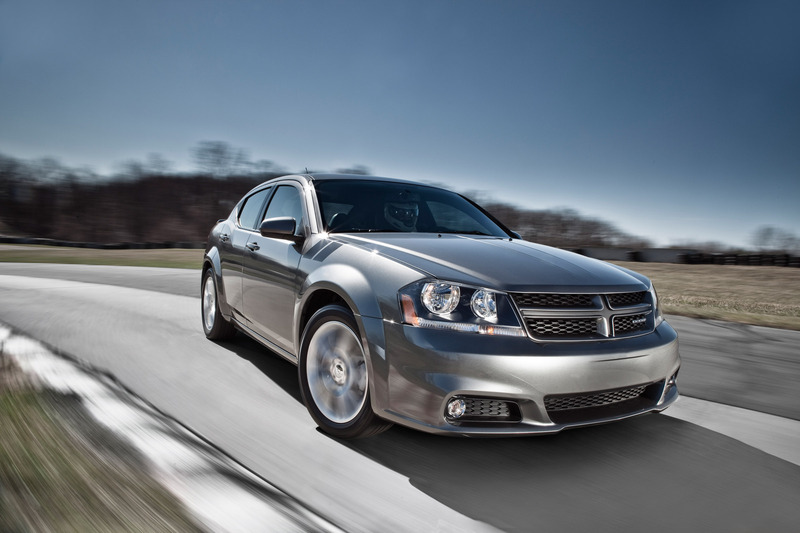 Showcasing a stiffened suspension, masculine exterior look, sporty-styled cockpit and vigor yet efficient V6 plant powerful enough to deliver 283 horsepower, the 2012 Dodge Avenger R/T mid-sized sedan takes the fun-driving factor to a whole another level. 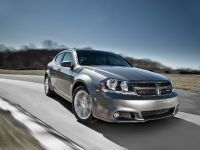 Ralph Gilles, President and CEO, Dodge Brand, said: "The Avenger R/T makes driving a mid-size car a really fun, engaging experience. 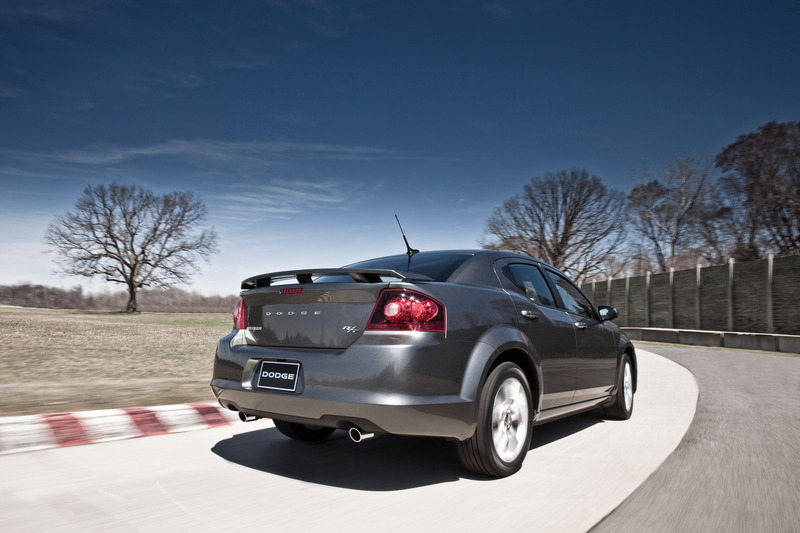 The Avenger R/T offers performance design cues both inside and out, as well as unique handling characteristics and a sport-tuned suspension. 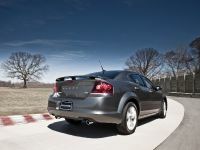 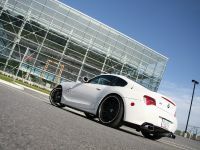 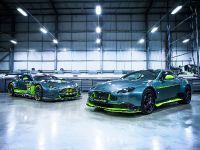 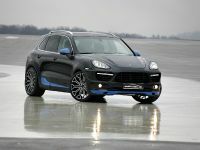 It's a vehicle that is ready to earn its stripes as part of the Dodge performance family of vehicles." 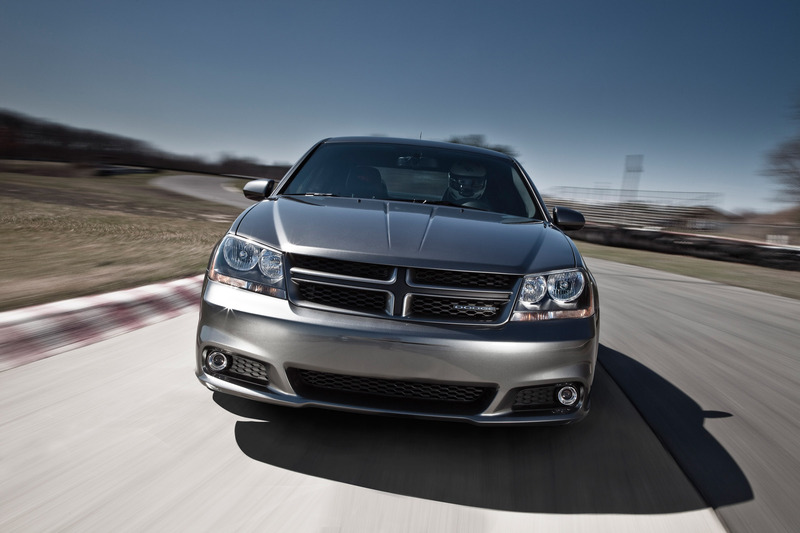 In the power compartment, the Avenger R/T's 3.6-liters Pentastar V6 engine is linked to a six-speed automatic transmission, thanks to which an amazing EPA fuel economy rating is achieved - 19 mpg city and 29 mpg highway. 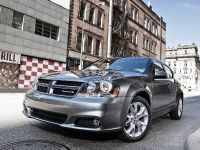 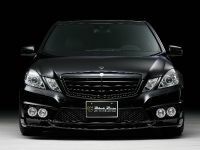 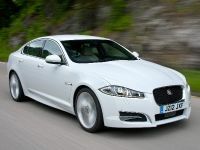 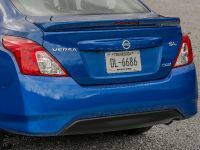 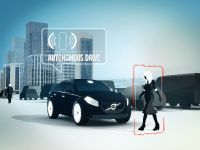 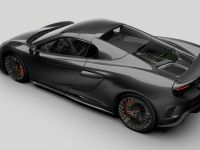 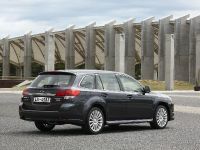 The newly packed 2012 Avenger model is planned to hit the brand's showrooms is the third quarter of 2011. 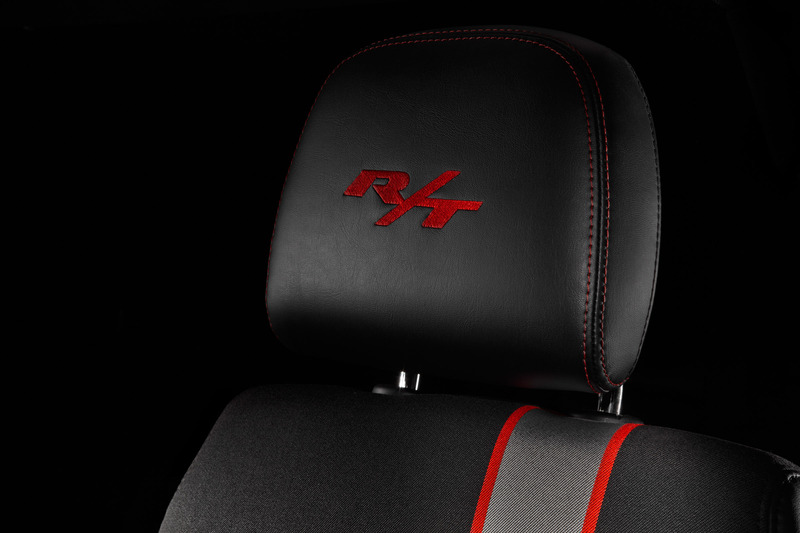 Visually, the Avenger R/T benefits few unique exterior applications, including: a body-color grille with Dodge badge, black headlamp background, R/T decal on the front quarter panel and sleek set of 18-inch alloy rims. 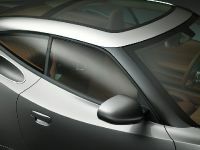 Opening the doors of the soon-to-be-introduced R/T ride, a cockpit unlike other Avenger models is revealed. 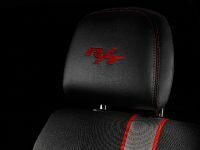 It has distinctive Aunde fabric with Z stripe fabric inserts, red stitching and aggressive leather-trimmed bolsters. 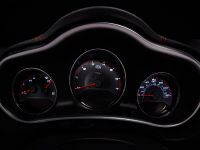 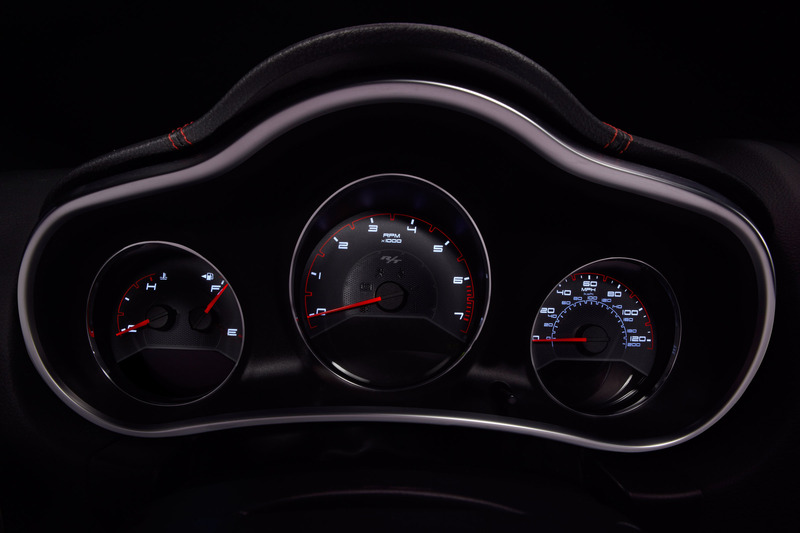 Additionally, a remarkable gauge cluster with a center-mounted tachometer with the "R/T" graphic and SRT-inspired brake and accelerator pedal pads are also part of the sporty-styled interior. 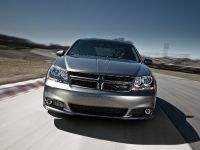 Wrangler, Avenger and Grand Caravan production is being prolonged for a couple of years.